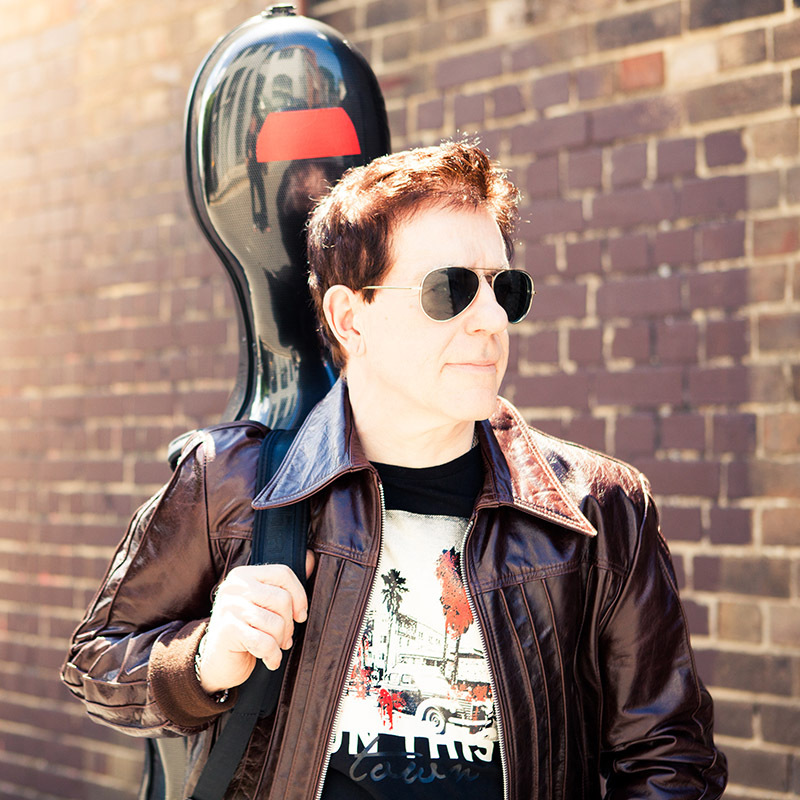 Dave Lowe is a top selling musical performance artist and internationally renowned cellist who has a professional career spanning forty years and has travelled the world performing in all corners of the globe. Born in Kenya and hailing from a family with a rich legacy in show business, Dave began playing the cello at the age of 6,within sound of the roar of lions and wildlife of the Serengheti Plains. Home was a colourful mix of musical instruments and firearms during Kenya`s wild colonial days. The Beatles, Adele, Eric Clapton and much more!